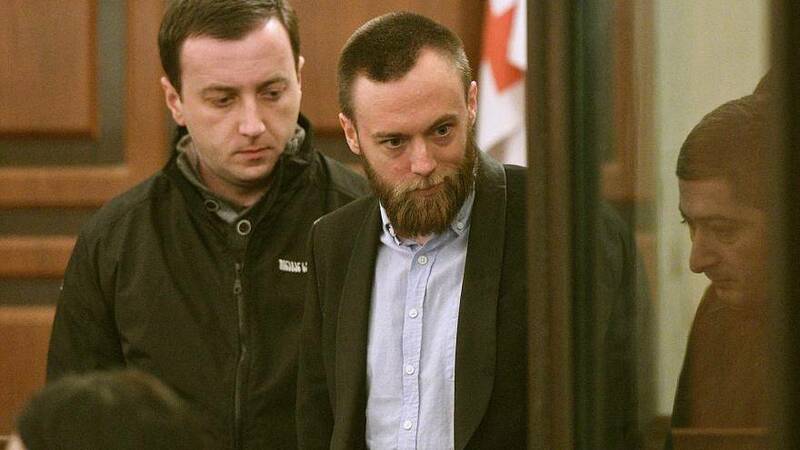 Speedboat killer Jack Shepherd is unlikely to fight his extradition from Georgia and could return to the UK as early next week, his lawyer has said. A judge in the Georgian capital of Tbilisi has granted the UK’s formal request to extradite the 31-year-old, who was convicted in absentia for the death of Charlotte Brown in London in December 2015. The pair had been on a first date when they were thrown from Shepherd’s speedboat and into the Thames river. They were not wearing lifejackets and both had been drinking. Shepherd was rescued but 24-year-old Brown died. The former web designer fled the UK shortly before being found guilty and sentenced to six years in prison at the Old Bailey court in London. He handed himself into authorities in Georgia in January but gave an interview to Georgian media protesting his innocence saying it had been an accident and Brown had been driving at the time. His lawyer, Tariel Kakabadze, told AFP that Shepherd "has accepted the prosecutor's request to extradite him and will most likely be transferred to Britain next week". But another lawyer, Mariam Kublashvili told Georgian TV station Rustavi-2 he would only return if he felt his safety could be guaranteed. She said Shepherd feared for his safety in the UK because of “the attitude of the British media and public he truly does not feel himself to be human".